Hello from the land of 11 animals, aka my condo. I have 10 cats and a dog living in 1400 square feet. What is life? I’m currently fostering seven kittens and a mama cat named Pillow. They needed a foster and nobody was insane enough able to take all of them. After seeing a plea, I (aka my husband) finally caved and said okay. So here we are. I’ll be sure to write about it soon, but in the meantime keep up with the crazy over on my Instagram. Today, I wanted to touch base on something super basic but also, something I get tons of questions about. Why aren’t all organizations no-kill? Before we get to the nitty-gritty, let’s start with open admission vs no-kill. Chicago Animal Care and Control, Anti-Cruelty Society, and Animal Welfare League are all open admission shelters here in Chicago. CACC is the only government run facility and they absolutely cannot turn an animal away for any reason if the animal/its owner lives within the city limits. This means they take animals that are surrendered to them no matter the breed, age, size, behavior, etc. ACS and AWL are privately run so while they can turn animals away, they rarely do. 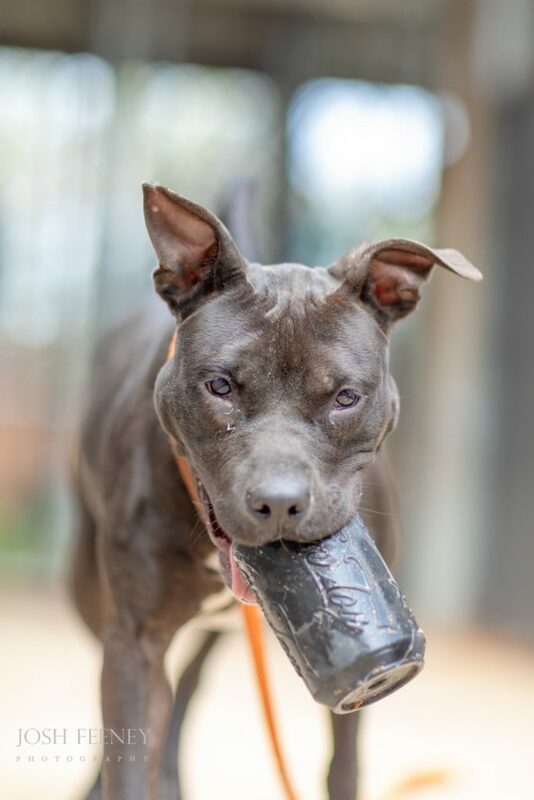 The exception to this is if a dog has bitten someone in the last 10 days, then Anti-Cruelty has to send the dog to CACC. Open-admission shelters have to make extremely difficult choices. They are responsible for making sure that animals adopted out of their shelter are safe to be in public. Open-admission shelters also have limited space and cannot say no to an animal. At times, they have no more space for animals and again have to make difficult decisions to euthanize based on space alone. 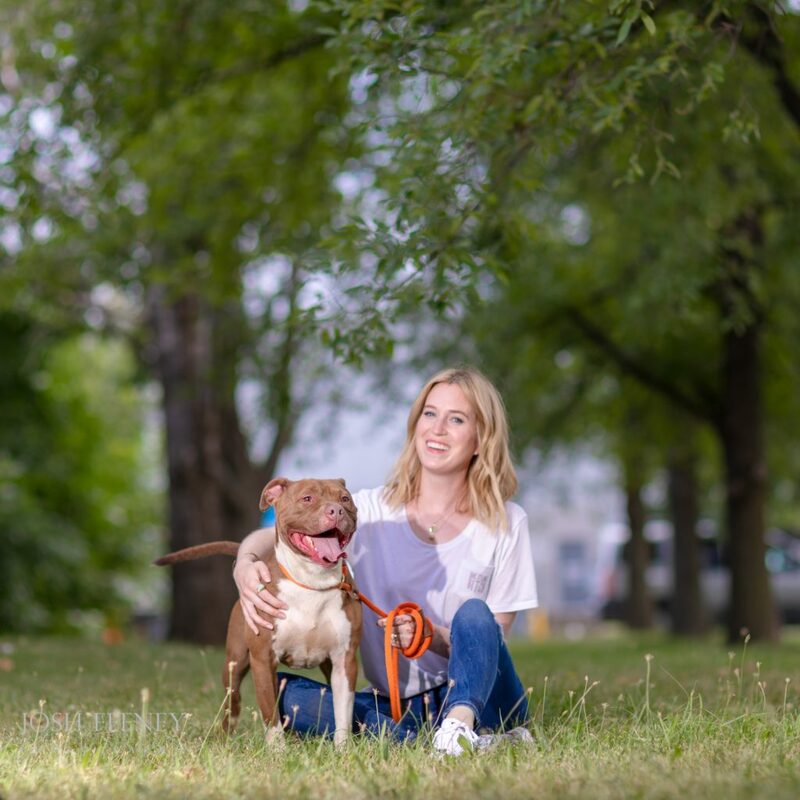 Chicago has greatly improved its live-release rate and more animals than ever before are finding their forever homes, thanks in part to the rescues they partner with. Alternatively, no-kill rescues take animals in by choice. They are no-kill because they don’t have to euthanize for capacity since they don’t have to take in every animal. Most of the organizations I work with use this model, ALIVE, Chicago Canine Rescue, K9 4 Keeps, etc. are all no-kill. The part I like about this is that each rescue has their own type of dog they like to save. 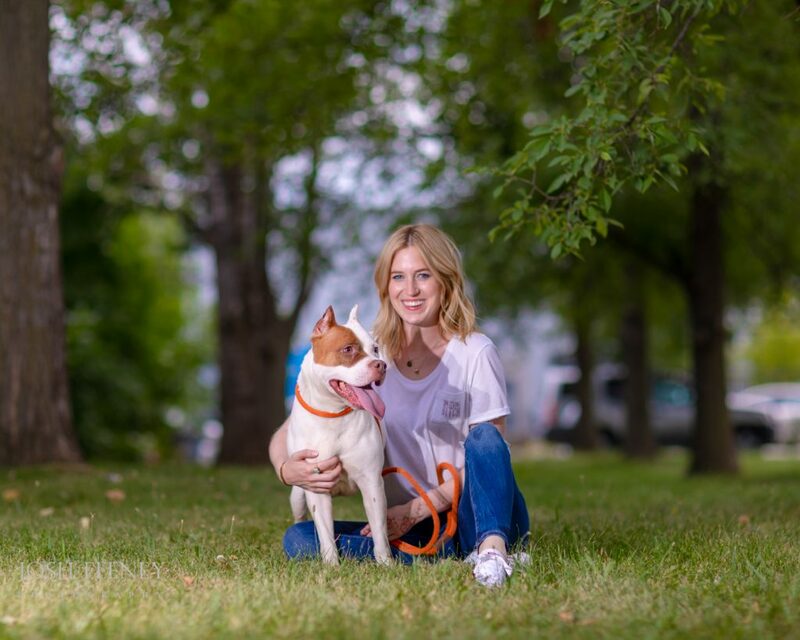 ALIVE loves the special needs and ferals, One Tail at a Time loves the underdogs and introverts, Chicago Canine Rescue loves hounds and seniors. 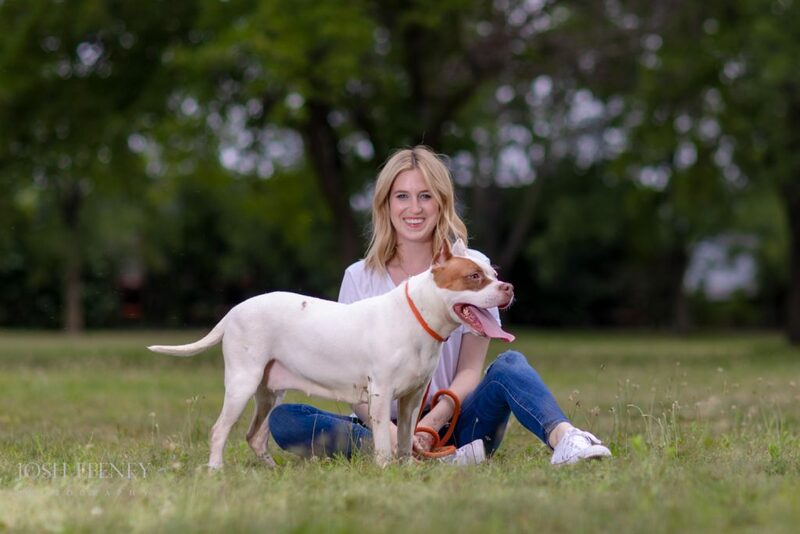 Rescues develop a personality because of the dogs they save. Now, a good point that Josh Feeney brought up to me was that no-kill is different from zero-kill. No-kill strives to save all healthy and treatable animals. 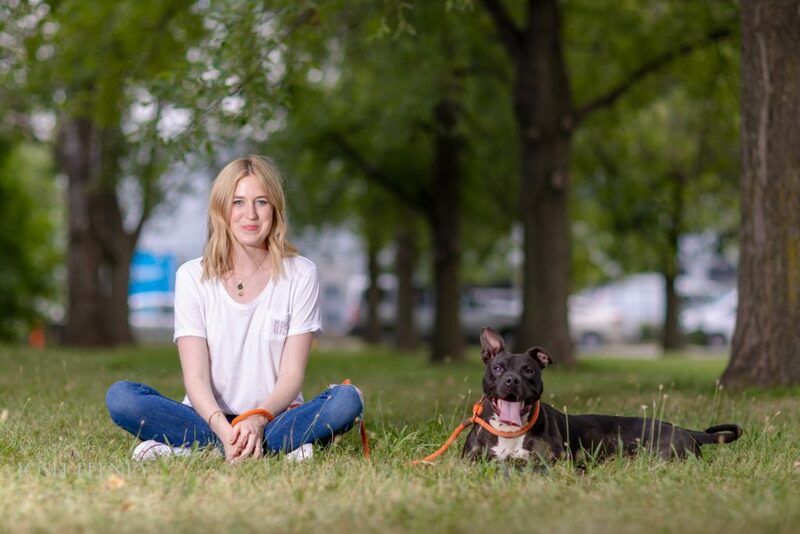 A no-kill policy indicates a 90% live-release rate. This means that if an organization is saving and adopting out 9 out of 10 animals, they are no-kill. It’s also important to note that CACC is above that 90% threshold for both cats and dogs. A lot of people have a lot of opinions on no-kill vs. open admission. My opinion is that both are vital to saving lives. Without open admission shelters, animals would be turned away and end up in situations worse than a kennel. Sometimes people are afraid to bring an animal to CACC because they’re worried it will be euthanized. While that’s always a possibility, at least the animal has a chance at a happy life. 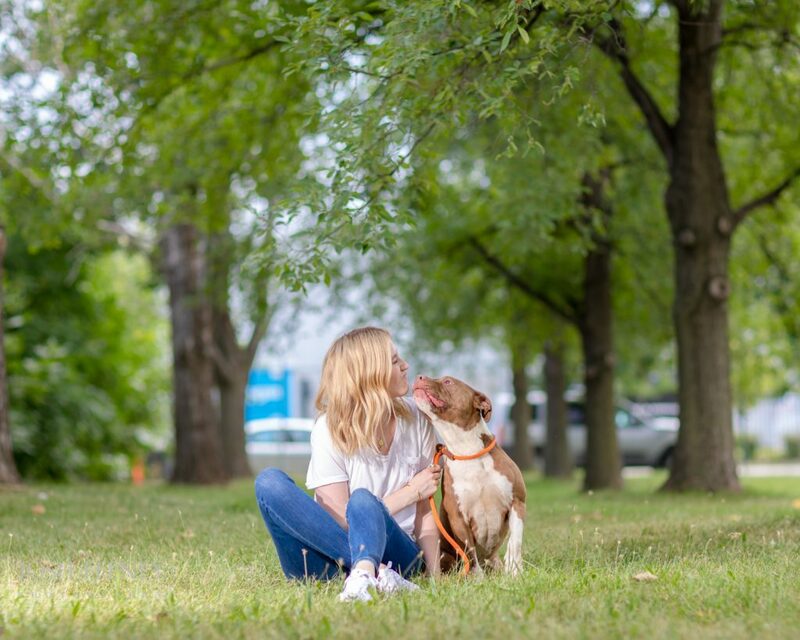 In Chicago, rescues and open admission shelters are working together to save more lives than ever before. So here’s how it all works (in a very simple nutshell). An animal comes into Chicago Animal Care & Control either through owner surrenders, strays, or confiscation. Sometimes the animals are diverted by CRISP (more about that here). 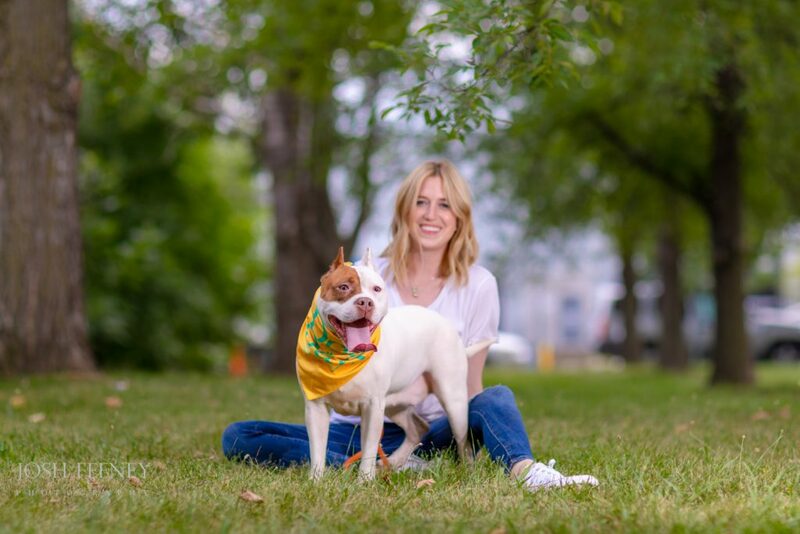 For simplicity’s sake, let’s say CRISP isn’t working the day an animal comes into our city shelter. The dog or cat is evaluated and if he is healthy and treatable, he eventually becomes available for adoption. It usually takes a bit of time before that happens and in the meantime, a rescue can come in and pull him. 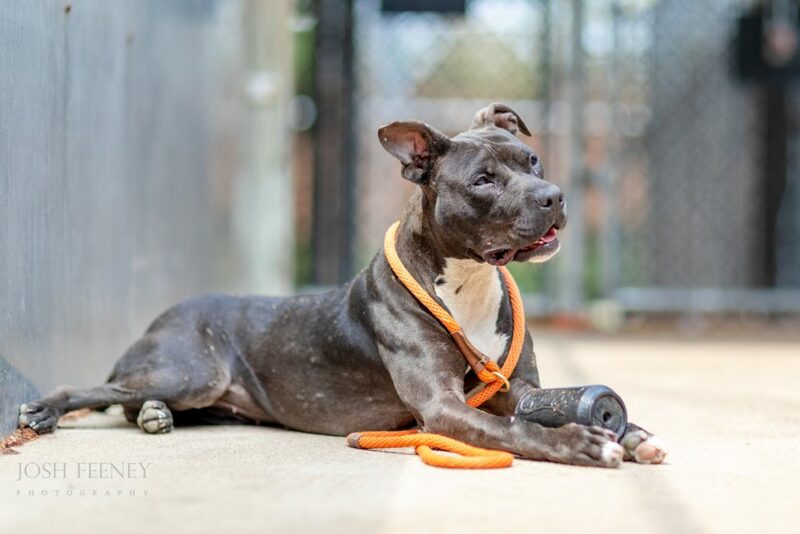 You’ll see sometimes on the city shelter’s facebook page that some animals are “rescue only.” This means you can’t adopt the dog directly from CACC. You can however, foster or adopt him through any of their Homeward Bound Approved rescue partners. So let’s say you see an animal that you want to foster, you can contact any of these organizations and apply through them. They would then pull the dog and you would foster the dog (or cat). There are almost 200 Homeward Bound partners to choose from and you will see a lot of familiar names on the list. 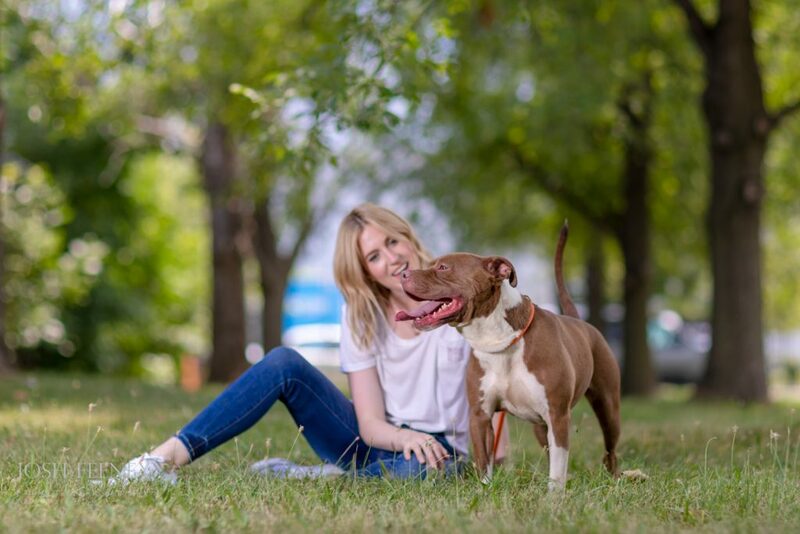 Anti-Cruelty Society and CACC are a little different in that you can adopt or foster directly through Anti-Cruelty Society. For example, crazy people like me can foster seven kittens and mama cat through ACS. The rescue world is a complicated and convoluted one. It took me a long time to understand the process and learning new things each day. There are people who understand it 100 times better than I do and I still have questions daily. It’s confusing but worth explaining in hopes that by learning, we can all do a little more to help the animals that need us most. Brooklyn – Never judge a dog by how it acts in its kennel. I should know this by now but I still get surprised daily. 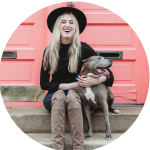 When I first saw Brooklyn, she was barking and jumping in her kennel, I assumed she’d be rambunctious and uninterested in people. That couldn’t be further from the truth because she’s a total lovebug. Brooklyn is such a good girl and loves people. She is happy to crawl right into your lap and claim you as her own. She is an angel but doesn’t love other dogs so a dog-free home would make her happiest. For all the details about Brooklyn, click here. Cane – Oh you want the most handsome dog? Okay, here is Cane and he is a dream. This good boy is about 10 years old but he still has a zest for life. He didn’t seem all that concerned about other dogs and instead wanted to hang with me. He’s a good snuggler and will be anyone’s bff. For more information about Cane, click here. Celeste – Little Celeste has a big personality. She loves her toys and will play with them as long as you let her. She would do well with someone who can help her understand that toys will always be there and she doesn’t need to protect them. She’s got plenty of energy and would love someone to keep up with her. For more information on Celeste, call CACC and ask about animal ID #A185719. 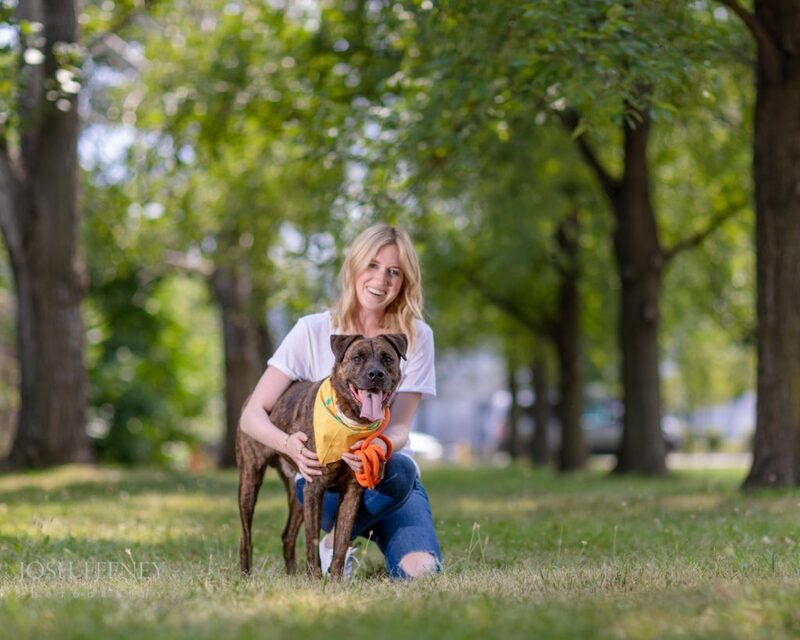 Junior – My favorite (oops) of the day has found his forever home! Congrats to this smiley, happy guy! These are the jeans I bought at the Nordstrom Anniversary Sale and I love them. They have plenty of stretch and are so comfortable. They’re on sale for $99 which is crazy cheap for a pair of jeans this quality. I would encourage you to size down as they tend to run big. I paired it with a white tee and my new converse that I finally bought to replace the old ones. Shop the look below! How LA is impacting the rescue community. I love coming to your page to get educated! LOVE all the rescues but I already have two of my own! Thanks Jessica! I’m glad you are learning and enjoying these posts! Give your fur babies some kisses from me!